Thank you for visiting SaintLouisSports.com! We are excited that you are interested in St. Louis Sports and hope our resource can lead you in the right direction. This site will be focused around the two professional teams — Cardinals and Blues. We will be adding to this page with SLU ATHLETICS. 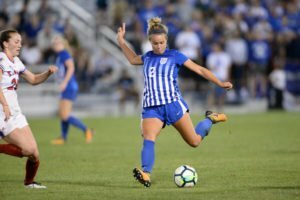 We have a weekly feature called “Billiken Beat” and our first will be coming out when college sports gets hopping in August. 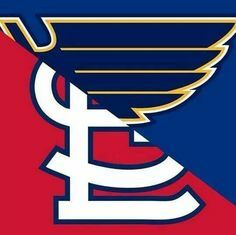 We run other websites dedicated to the Cardinals (CardinalsGM.com and HistoryOfCardinals.com) and you can find us talking St. Louis Sports on Twitter (@SaintLouisSport, @CardinalsGM). The St. Louis Cardinals have long been one of the top teams in all of Major League Baseball. Many times, their fans are referred to as “the best fans in baseball”. We will be analyzing the team on a weekly basis. 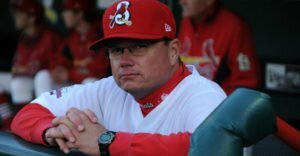 Tom over at HistoryOfCardinals.com is doing a great job with his “day by day” history. Check him out and be sure to get subscribed to his newsletter to keep up with STL Cardinals history. 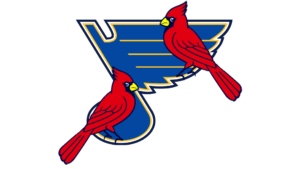 The St. Louis Blues are a professional hockey team with a lot of team pride. They have a loyal fan base and are typically in contention for the NHL playoffs. We will be checking in during the season and offseason. 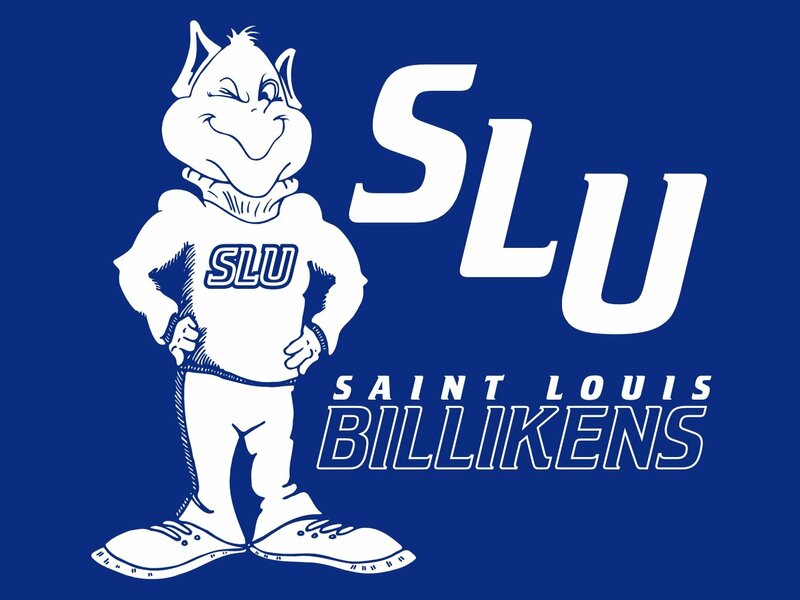 There is tons of history and success that surrounds the St. Louis Billikens athletics. The roots go back many, many years. 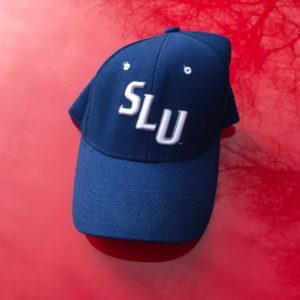 Fans from all over the country and throughout the world are proud to be an alumnus of SLU. Thanks for visiting Saint Louis Sports and we’d love to hear your feedback at any time. Rodney has been around St. Louis Sports since he could walk and talk. As early as 3 years old, Rodney was jumping up and down to the sounds of Jack Buck. “Go Crazy Folks” is a term used often by Rodney, in reference to his favorite sporting teams. Rodney was in attendance in spirit for the 1982 champion Cardinals, as he was just 2 months old. Then, in 2006 and 2011 – his dreams came true, as he was at Busch Stadium for both titles. He also remembers those late night playoff games the St. Louis Blues would play in, sending him to bed at late hours. While he never played hockey, it’s a sport that he feels he can hang with the best of them in terms of knowledge. Brett Hull is one of Rodney’s favorite Blues of all time. For many years, he would attend Peoria Rivermen games to see the next up and coming Blues players. Rodney has been writing about sports online for years now. With guest blog posts all over the internet, along with informative writing for many sports websites. He loves his team, but also knows when the right time to call them out is. Rodney feels every day, all day is the proper time to wear Cardinals and Blues attire. One of the co-founders of this site. Knup (Ryan) is a huge Cardinals fan with a growing interest in the Blues. He is the previous owner of AlbertPujolsClub.com and MVPujols.com but since the departure of Albert Pujols – Knup has rid himself of these two sites and helped launch SaintLouisSports.com! Ryan has tons of web experience such as design, writing, linking, internet marketing and more. If you have a specific question about STLS you should contact Knup right away. Fanduel are is our favorite Daily Fantasy Sports site. Support SLS and signup using our links if you have not played here before.